All too often, cars present equipment failures that lead to serious and potentially deadly outcomes. A woman is complaining her Infiniti car has the same defective air bag tied to an open recall. But the company is claiming her car is not part of the recall. 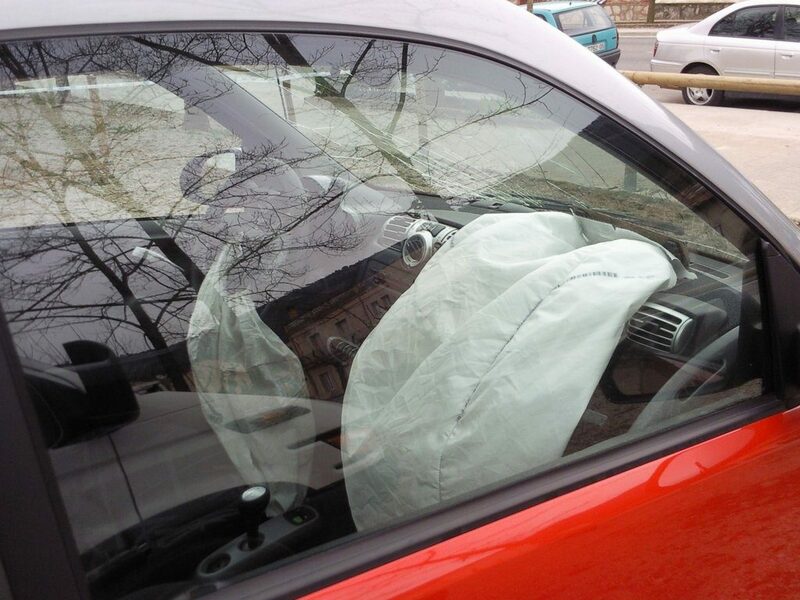 Because the car as a problem with the passenger seat air bag, it could put a life in danger. And to the driver, the fact the company is telling her to pay for the repair is not fair. According to the dealership, her 2009 Infiniti EX35 has a faulty air bag sensor in the passenger seat cushion. If the firm doesn’t address the issue, the air bag may not work in the event of a crash. After a search online, the driver said she found other vehicles with the same problem. In the past, she said, Nissan recalled 200,000 cars for the same issue but that her model wasn’t part of the recall. This isn’t the first time a driver complains about this issue. Reporters asked the National Highway Traffic Safety Administration about it and found that other drivers filed similar complaints with the agency. They all say they have issues with their Nissan and Infiniti cars and that their vehicles fall out of the recall. To the driver, this means she has to foot the repair bill, which would cost over $4,000. While we’re still not sure whether the Nissan recall issue also extends to other vehicles, it’s clear the company should investigate this matter. That’s why it’s so important that drivers report these issues to the manufacturer and regulators. The reports can prompt an investigation that could eventually lead to a recall. Hopefully, the manufacturer will eventually address this issue with this driver’s car immediately so she and her passengers aren’t in danger. For more on this story, you may follow this link.